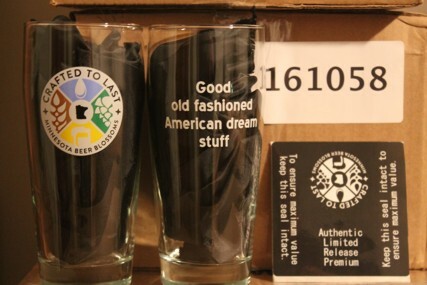 Our goal was to create stylish glassware that has the potential to become collectible and gain value as it ages. 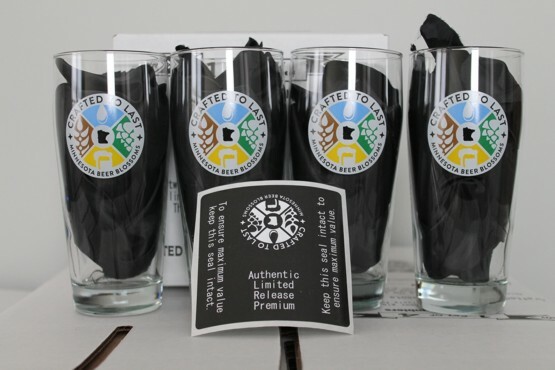 To that end, all of the glassware premiums available through the community funding campaigns for Crafted to Last will be produced in small single batches after which the designs will be discontinued. 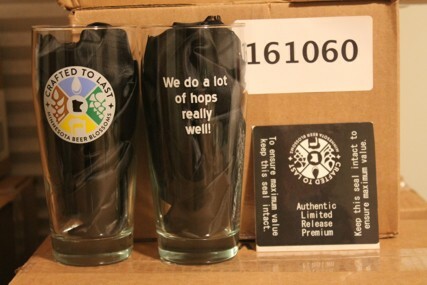 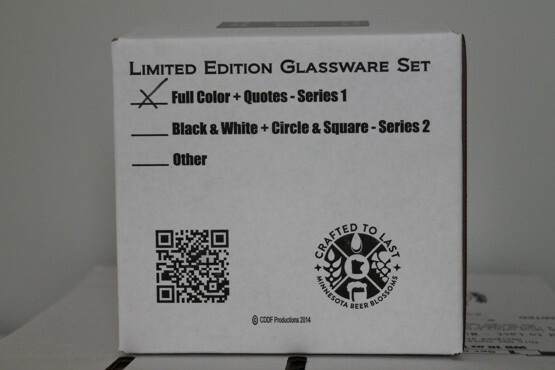 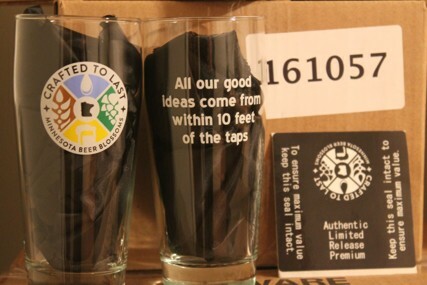 Each series is a set of 4 unique glasses that are packed in an attractive box that is sealed and numbered. 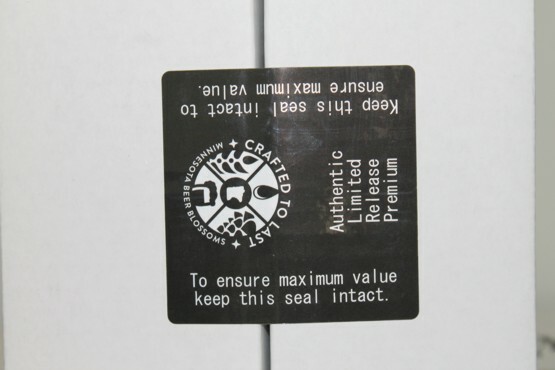 A certificate of authenticity will be included with every boxed set. 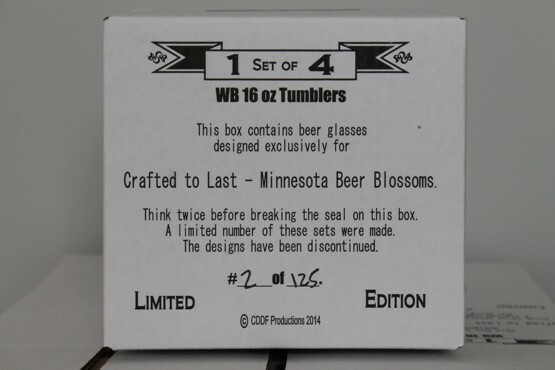 The best way to ensure that the glassware sets gain value over time is to keep the box unopened, like a fine cellar beer. 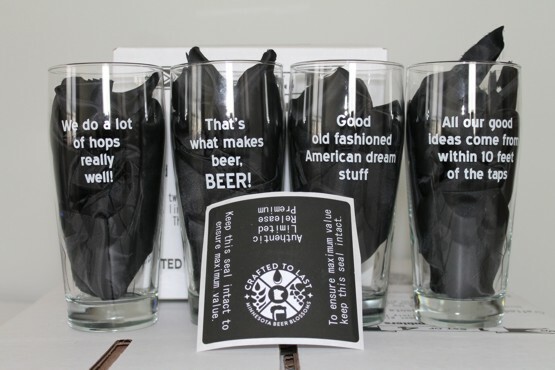 Best bet is to get 2. 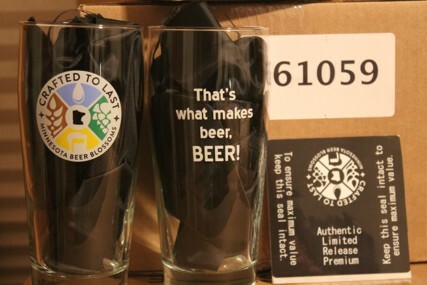 One to use and one to store for the future.